Small: 13/16" wide x 13/16" long x ⅜" deep This set of cutters allows you to easily and quickly create geometric patterns on cakes. 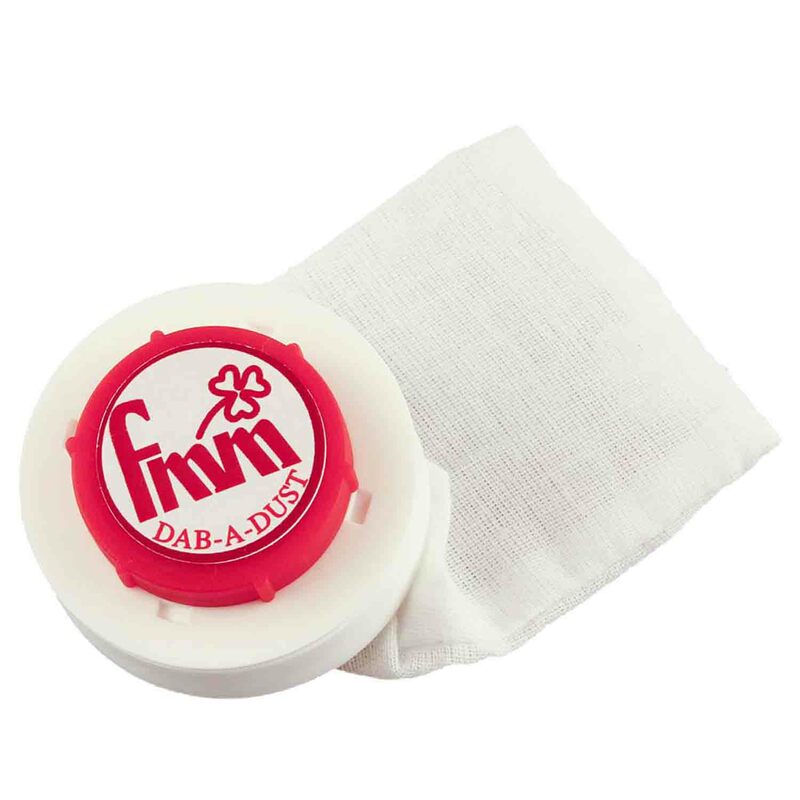 Set has 3 plastic cutters: Small (.75"), Medium (1"), and large (1.25"). Both the large and medium cutters cut 16 pieces at once, the small cuts 20. 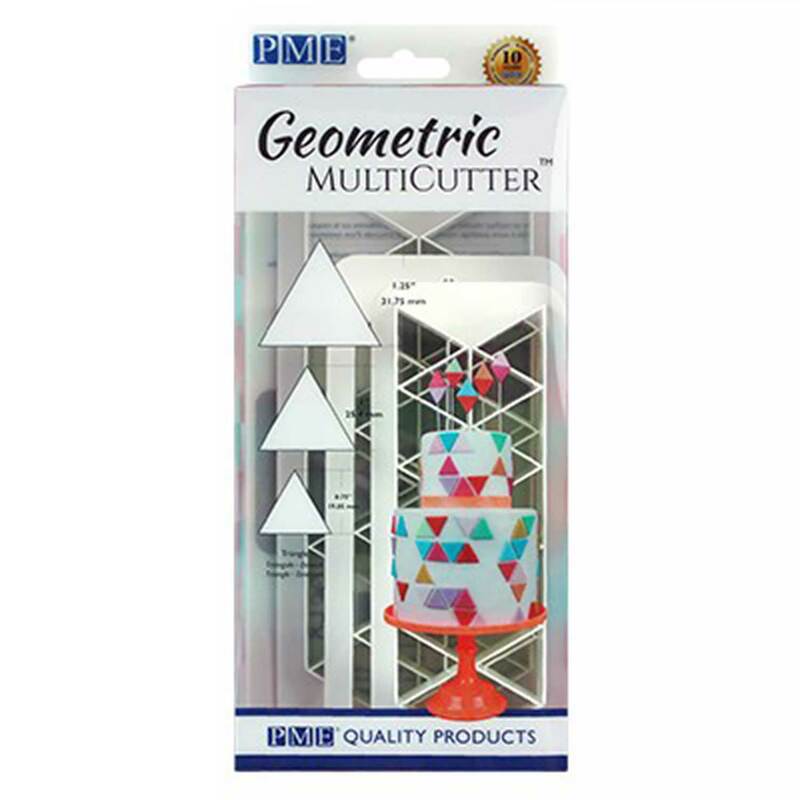 This set of cutters allows you to easily and quickly create geometric patterns on cakes. Set has 3 plastic cutters: Small (.75"), Medium (1"), and large (1.25"). Both the large and medium cutters cut 16 pieces at once, the small cuts 20.